If you haven’t been to Whisk yet, put down whatever you are doing and go. 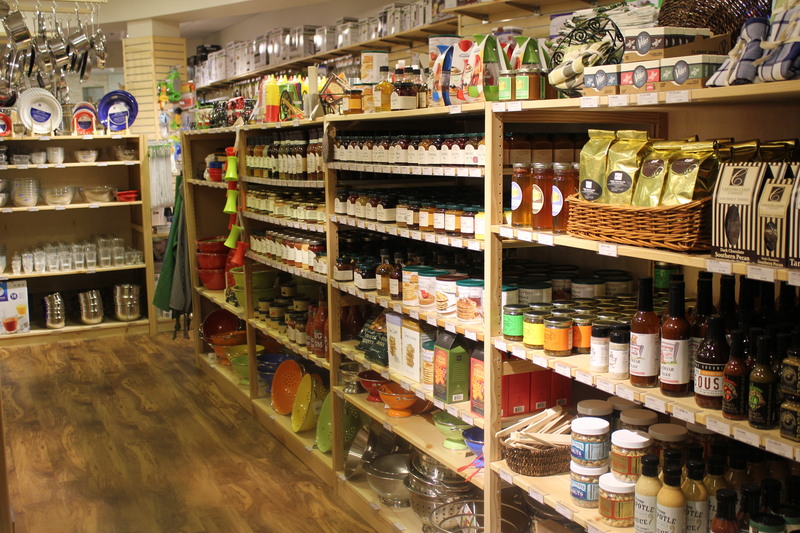 What a wonderful, wonderful kitchen store and more. And yes, all of you Cary-haters (you know who you are), it is worth the trip to the revived Waverly Place shopping center (316 Colonades Way, Suite 214, Cary, NC 27518) that also is home to Whole Foods, Gigi’s and a whole lot more. 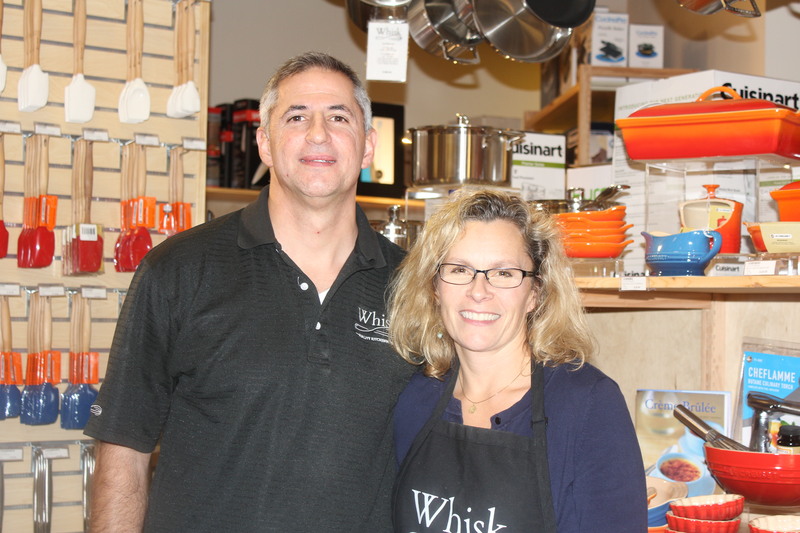 Diane and Dan Saklad opened Whisk this past September, fulfilling a lifelong dream. I had read about the store in the N&O, and decided to visit one Sunday when the Skins had a 4:00 game. 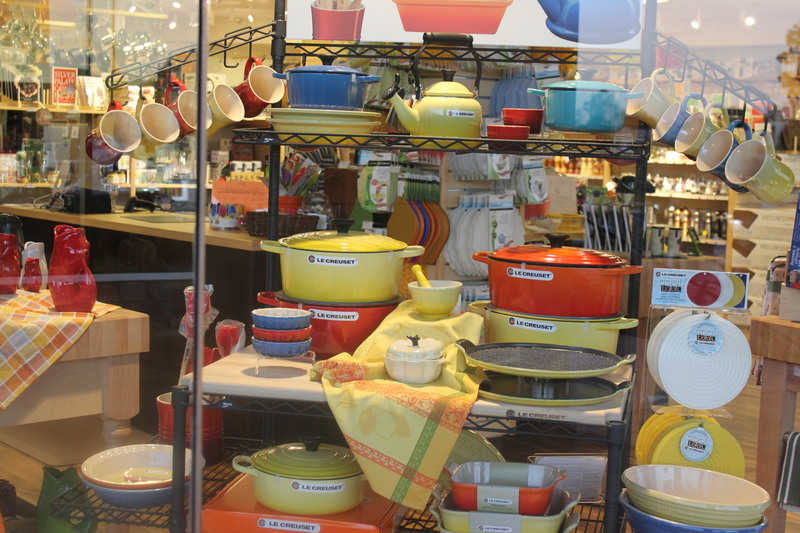 I was wearing my RGIII shirt, and Dan (who, at the time, I did not know was one of the owners) came over and started chatting me up about football while I was looking at some Le Creuset stuff I knew I needed to have in my newly remodeled kitchen. After a few minutes of football conversation we finally got around to talking about all the cool stuff in the store. He told me to have fun browsing — zero pushy sales attempt, which I love. 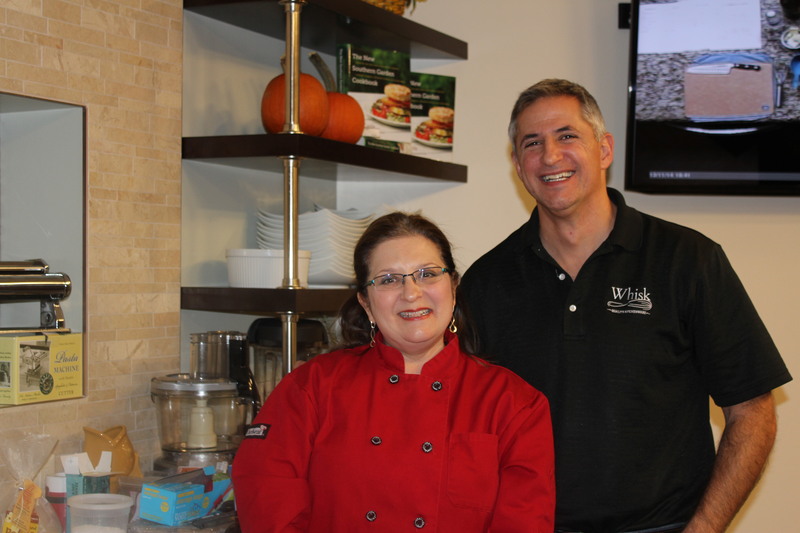 I was wandering over to check out Whisk’s beautiful and well-equipped in-store kitchen when I was approached by Joan, who had a plate of date appetizers in her hand. I started talking to her about the cooking classes I had read about on Whisk’s website, which you can take for free (normally $39 to $69) if you sign up to be an assistant. I knew immediately I wanted to give that a try, so I gave her my contact information, bought a bunch of cool stuff and was home in time to watch the Skins win their first game of the season — score on lots of things that day! 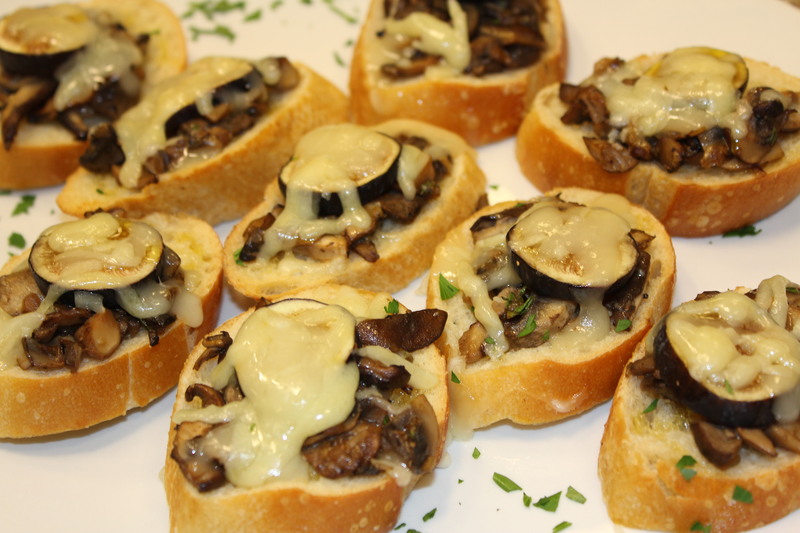 Joan and I were in touch the next day, and I was paired up with a great chef named Jennifer Seay to help her make some simple but tasty appetizers. 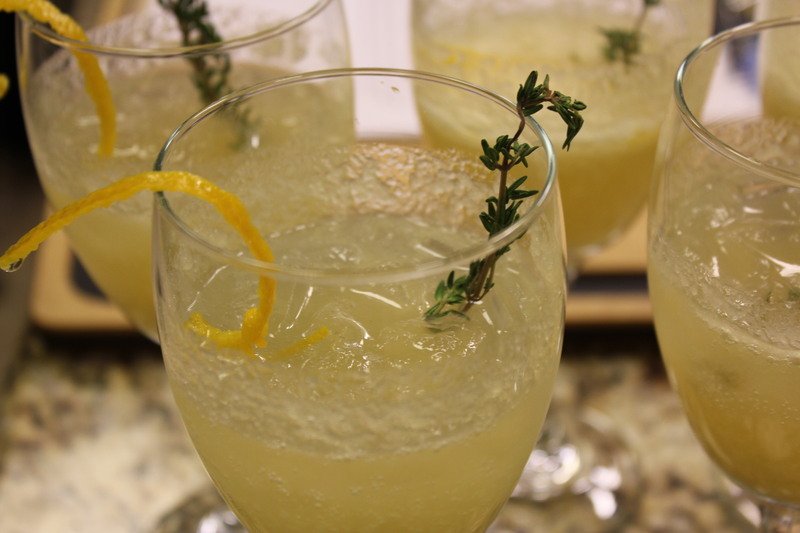 Her recipes included Pearecco, a signature cocktail with pear juice, ginger, agave and Prosecco; slow roasted tomato and artichoke dip; shrimp Provencal; and wild mushroom crostini with Fontina (my favorite). In addition to the Peareccos, attendees also enjoyed some red and white wine with the appetizers. It was a fun Friday evening! The last class that I assisted with featured cookbook author Sheri Castle, who made crostini with mushrooms, Robiola cheese and prosciutto; roasted sausages and grapes with aged balsamic; creamy polenta with herbs and walnuts; and chocolate, cherry and pistachio cannoli. Yum, yum, yum! 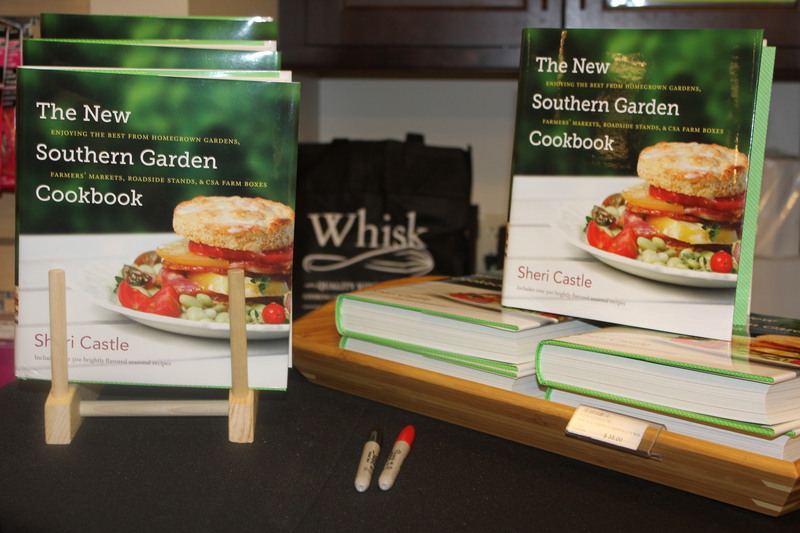 All of the food was great, and Sheri offered a number of great tips throughout the evening. 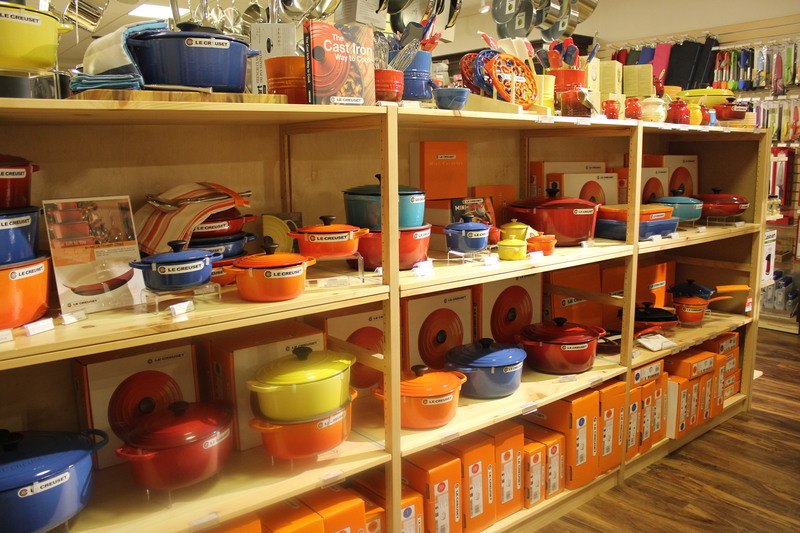 Whisk is a gem of a store and a great place to shop for the favorite cook in your life. 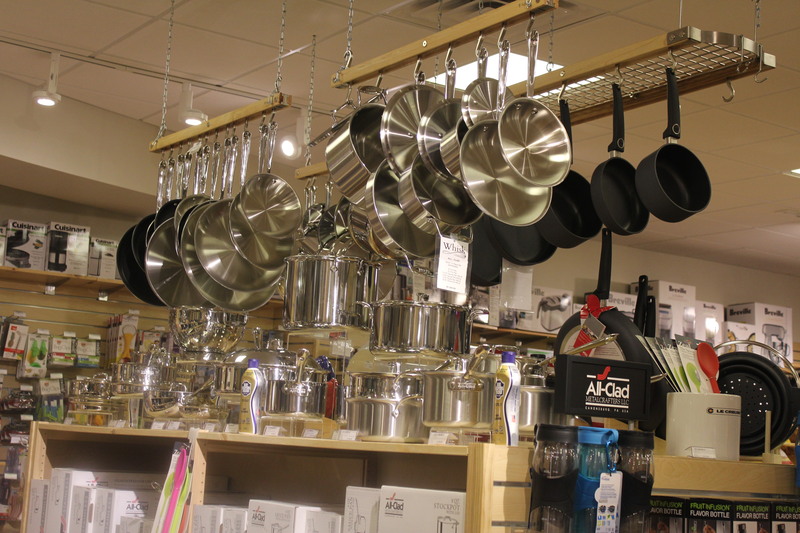 With such a varied selection of kitchenware and a knowledgeable and friendly staff, you are bound not to leave empty-handed. 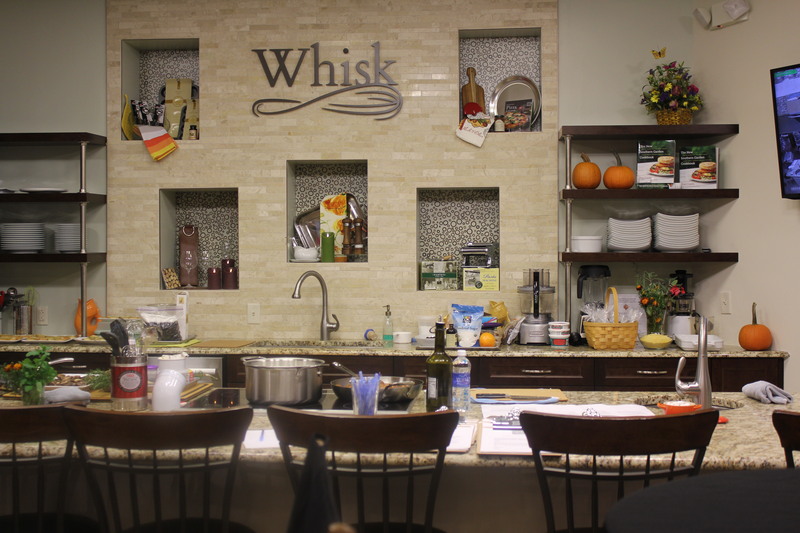 And check out Whisk’s class schedule while you’re there, or else online at https://www.whiskcarolina.com/cooking-classes — with so many different offerings each month, you’ll want to attend more than one! 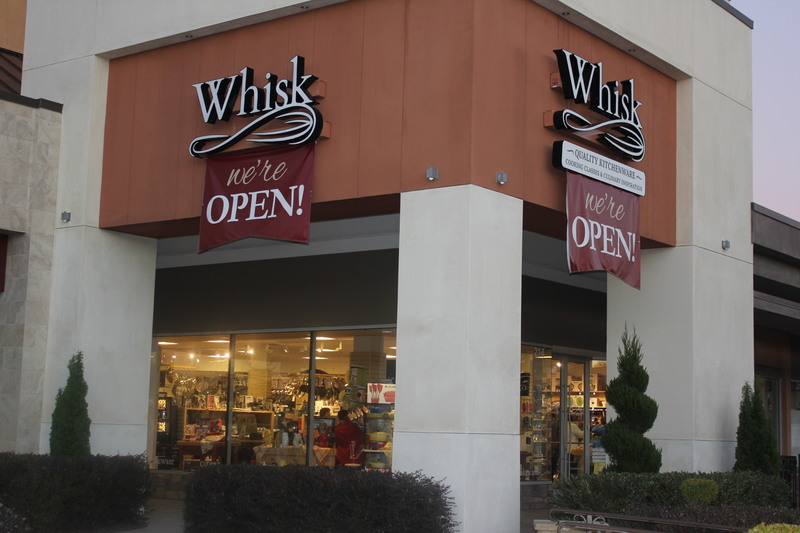 And don’t forget that Whisk is locally owned and independently operated, yet another plus in my book. 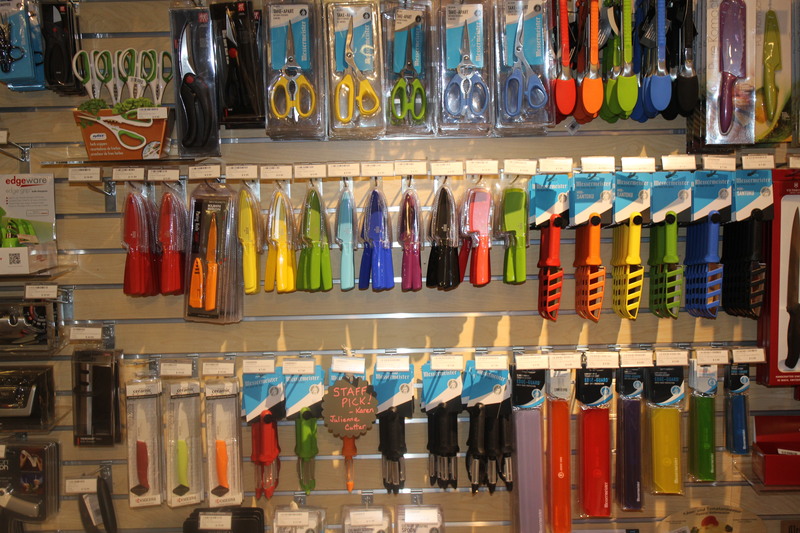 This entry was posted in My Favs, Tools of the Trade and tagged eat drink and be merry, Kel's Cafe reviews, Triangle cooking classes, Triangle kitchen stores, Whisk kitchen store Cary NC. Bookmark the permalink. Thanks, Joan! I love helping out with the classes – what a great way to learn about new recipes, etc., for free. Wish I had time to do more. 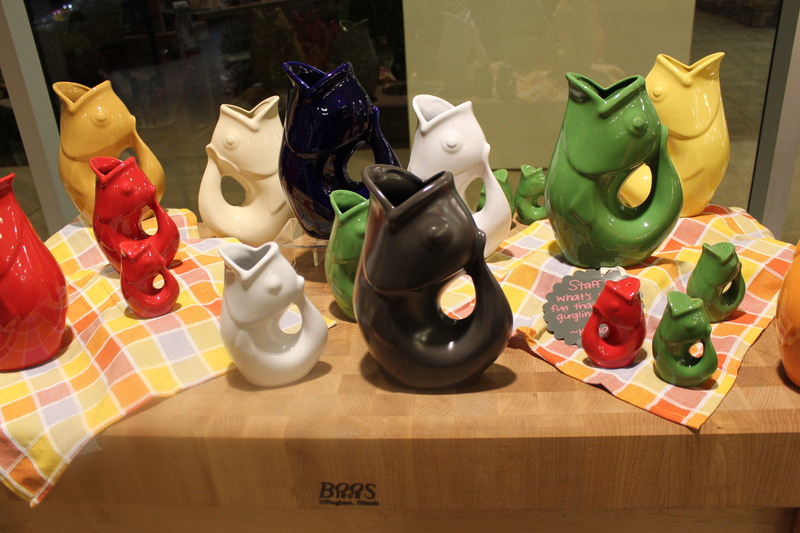 Everyone is wonderful and the store has something for everyone, in all different price ranges. 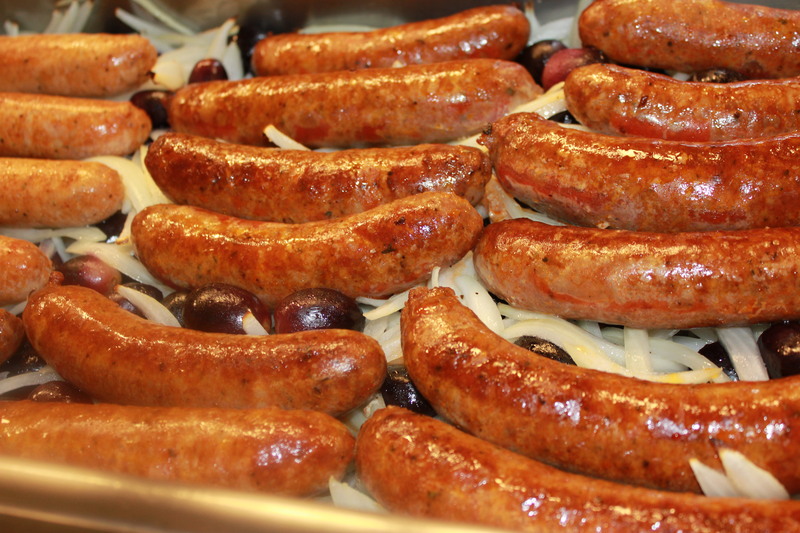 What an awesome introduction to Whisk – thanks for sharing. I appreciate that it’s a husband & wife team in business… And local. 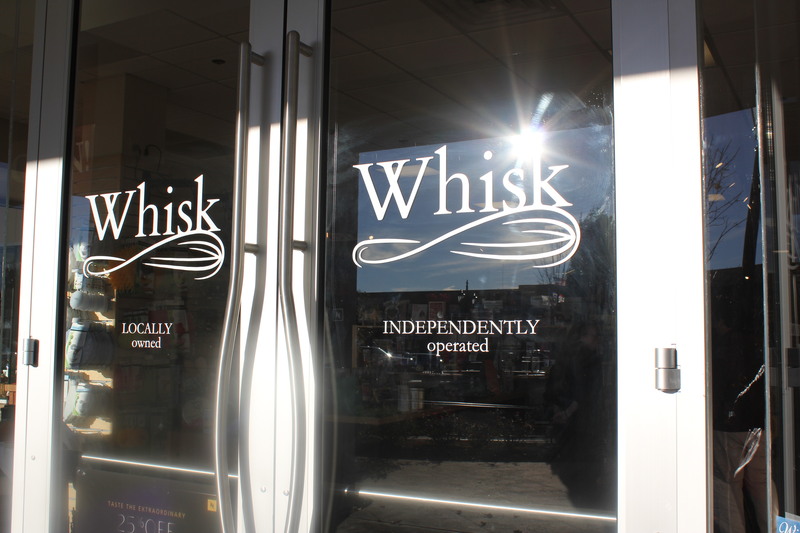 I see a field trip to Whisk in my future!